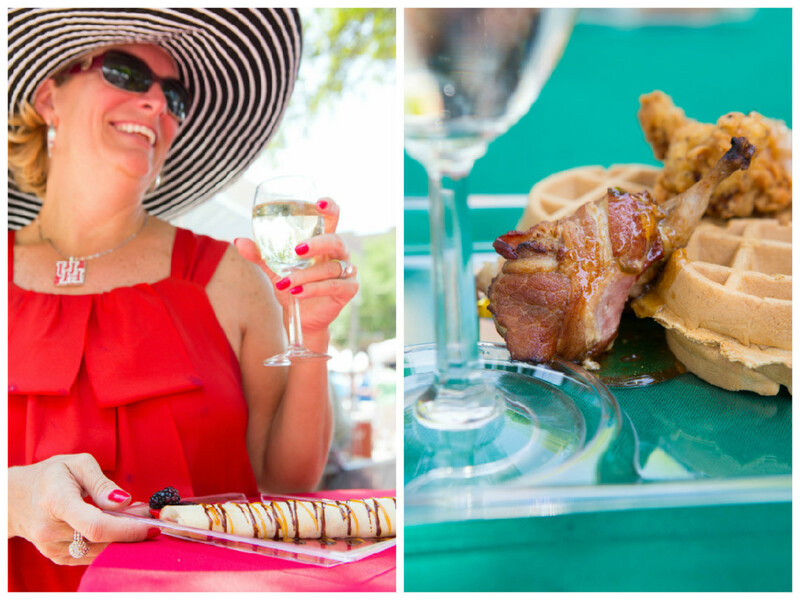 This year, the Fort Bend Chamber of Commerce and the University of Houston Conrad N. Hilton College of Hotel and Restaurant Management are bringing new food, fresh entertainment, and over 2,600 bottles of wine to more than 10,000 expected guests at the 12th annual Sugar Land Wine & Food Affair. 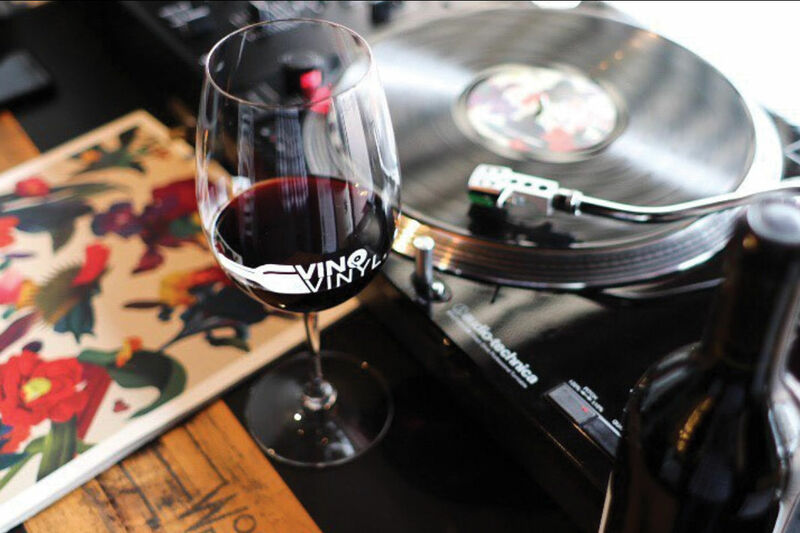 The event will be a five-day long affair of exquisite food and wine—as its name would imply—as well as music, starting April 8 and running through April 12. 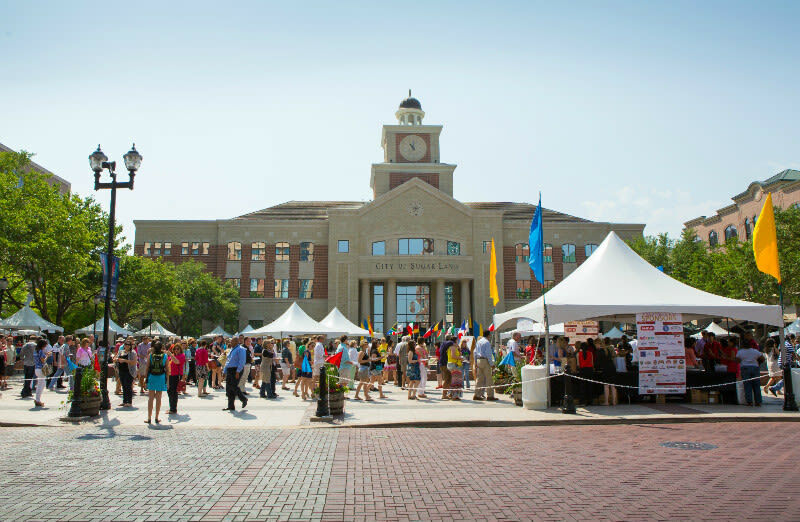 A diverse range of activities ranging from educational seminars to wine and beer tastings will take place throughout Sugar Land at some of its most popular venues, including the Marriott Town Square, Riverstone Club, and the historic Imperial Sugar Factory. The affair is known for its abundance of original dishes from Sugar Land's numerous chefs and restaurants. This year, the committee is looking to kick things up a notch by adding fresh talent to its already impressive selection of talent. Events like Whiskeys Around the World (presented by Jim Beam) and the annual On the Rocks Bartender Challenge featuring New Amsterdam Vodka are reeling us in, but its the new selection of chefs that’s causing us to purchase our tickets immediately. 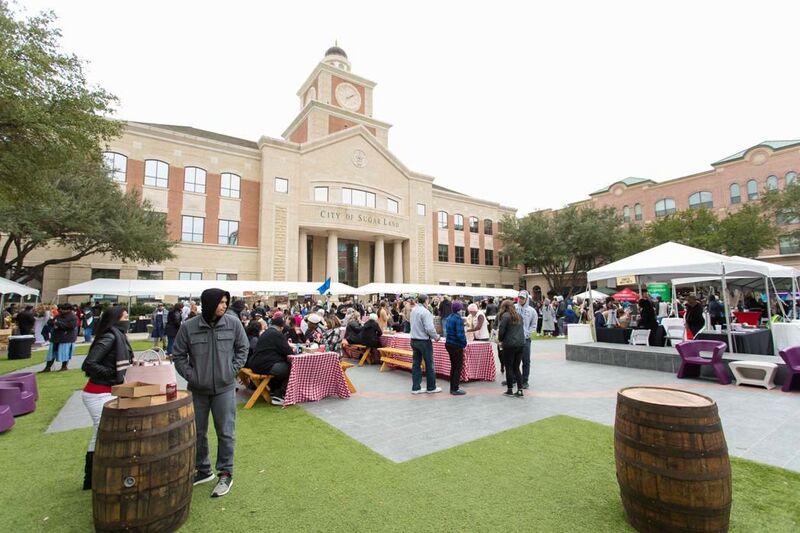 A week's worth of wine and food events will take over Sugar Land's town square in April. "The Sugar Land Wine & Food Affair is delighted to host special guest and Banfi wine ambassador Luciano Casteillo this year at the VIP Kick-Off Dinner," Keri Schmidt, president of the Fort Bend Chamber of Commerce and director of the SLWFA, told us. Schmidt also mentioned another can't-miss event for those who want to get up close and personal with their food: "a butchery demonstration by Chef Mark Denittis." The week kicks off on April 8 with a trip to Italy via a five-course "La Dolce Vida" dinner at Sugar Land Marriott Town Square, and will wrap up with a Bistro Brunch on April 12 complete with various beverages and food from stateside and abroad. The affair doesn’t stop at the glitz and glamour of meeting and greeting who’s who in the culinary world. A large part of the function is being coordinated by Houston’s very own students. 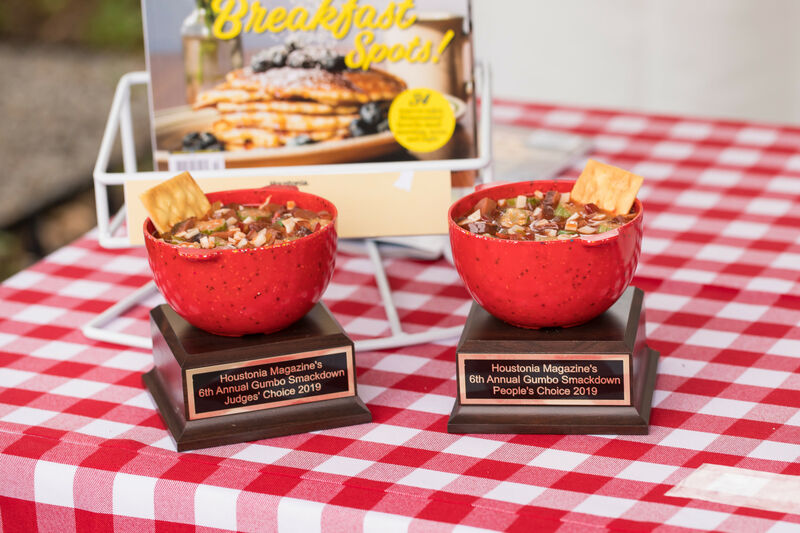 In keeping with tradition, proceeds received help fund a permanent scholarship endowment at the University of Houston Conrad N. Hilton College of Hotel and Restaurant Mangement. Student involvement from the college is vital to the event’s success, as student participant is a majority of the workforce behind the event. 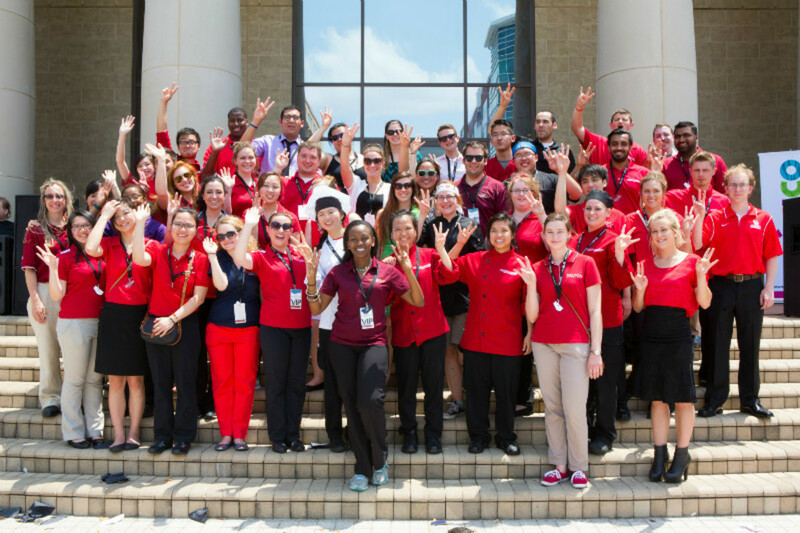 Each year's event is primarily run by UH students from the Hilton College of Hotel and Restaurant Management. 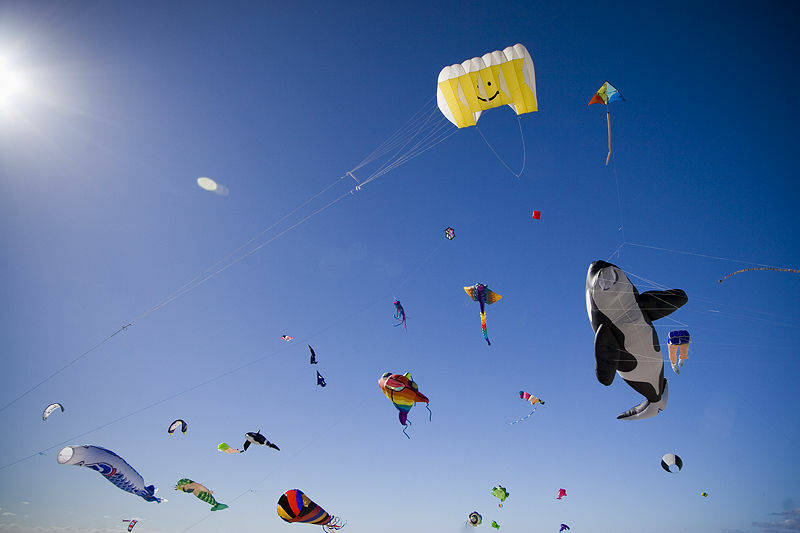 "The event is 90 percent student run, and over 300 students volunteer for the event," said Schmidt. "Our logistics director is a recent graduate from the school and our wine and chef coordinators are student interns." And the entertainment? Jazz vocalist Danielle Reich and Latin band Los Aztex were hits last year, so SLWFA is taking its time to make sure that this year’s performers keep with the high standards. "Music entertainment is being finalized now, but expect a great lineup of entertainment throughout the five days," said Schmidt. This year’s affair is looking to be a promising one, so grab your tickets early. Tickets can be purchased until April 11, but VIP passes go quickly.